LeEco was having financial troubles recently and the company even withdrew from acquiring Vizio earlier in 2017. Today the company secured an investment worth CNY15,04 billion (more than $2.2 billion) from property developer Sunac China Holdings. The real estate company will acquire stocks in three divisions of the tech company. 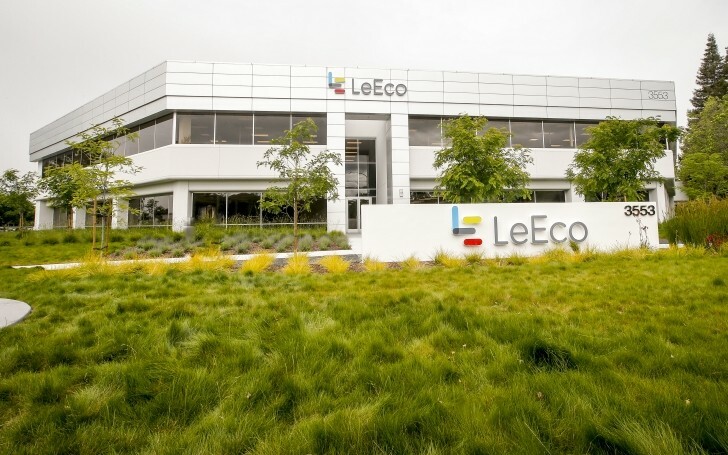 Due to rapid pace of growth, LeEco was having troubles securing payments across multiple branches of its conglomerate. Sunac, through its subsidiary Sunac Real Estate, will invest CNY 6.04 billion (over $918 million) in LeEco’s Internet Information and Technology Corp division, or around 8.61% in stocks. Another CNY1.05 billion (almost $160 million) will be invested in Leshi Pictures, the LeEco movie production company. The rest CNY7.95 billion ($1.2 billion) will go for a third of Leshi Zhixin, the smart Internet TV unit of LeEco. Sunac says both companies will cooperate “in areas such as intelligent hardware, real estate, and smart homes.” The industrial real estate is also an area where the conglomerates will help each other. LeEco, on the other hand, will resolve financial difficulties and “will continue its push into the smartphones, film, sports, electric and driveless vehicles markets”. You can unlock the bootloaders. I have four Le Eco's in my family - all with custom roms.